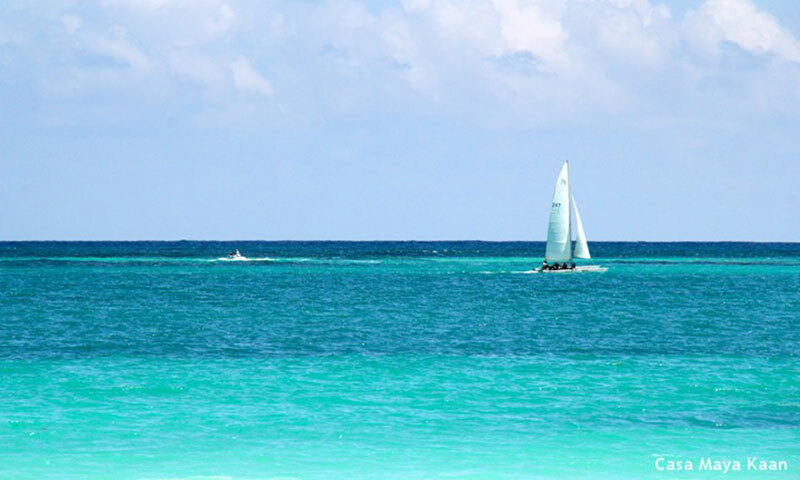 Activities are limitless and include swimming, diving, snorkeling, wind surfing, sailing, sunbathing, and much more. 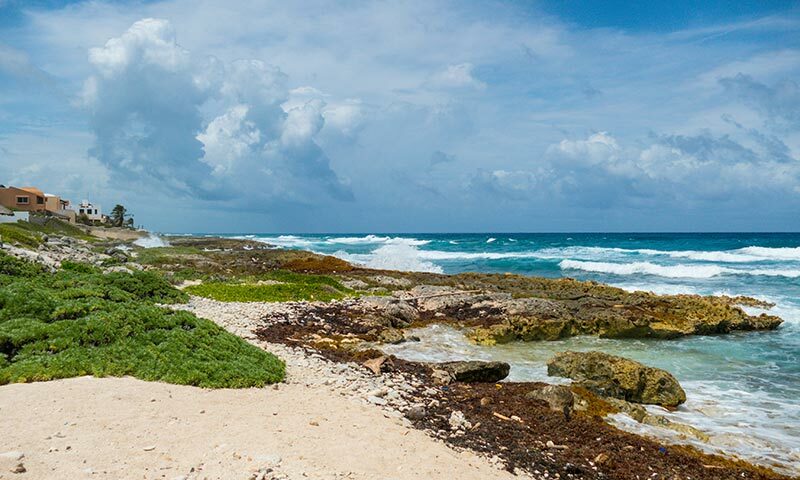 As with other coastal towns in the Yucatan, Akumal is situated perfectly for day trips to Mayan ruins and Cenotes, as well as deep sea fishing from the marina at Puerto Aventuras. Golf and tennis courts are available there as well. A number of beach bars dish up great food, cold beverages and serve as a spot to meet other visitors and locals. There is a small commercial center with two small grocery stores, boutiques, gift and dive shops. 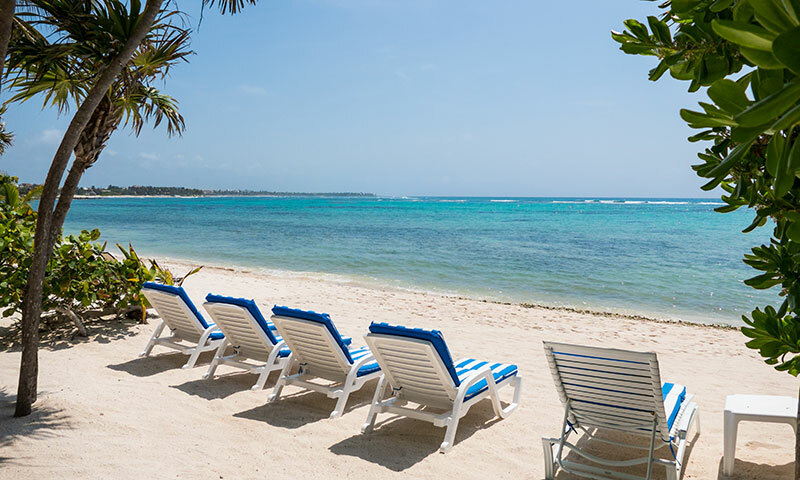 Akumal/Akumal Bay - This area has a public beach and is particularly pretty. You will find restaurants for every taste and budget, options for all water activities, day care, money exchange and transportation. 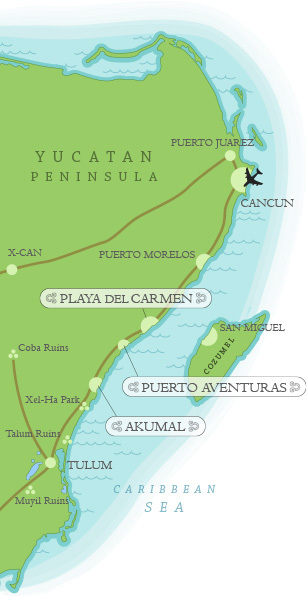 Akumal is the main entrance to Half moon Bay and Yalku lagoon. Aventuras Akumal - Aventuras Akumal is home to a hotel, villas, and condos. 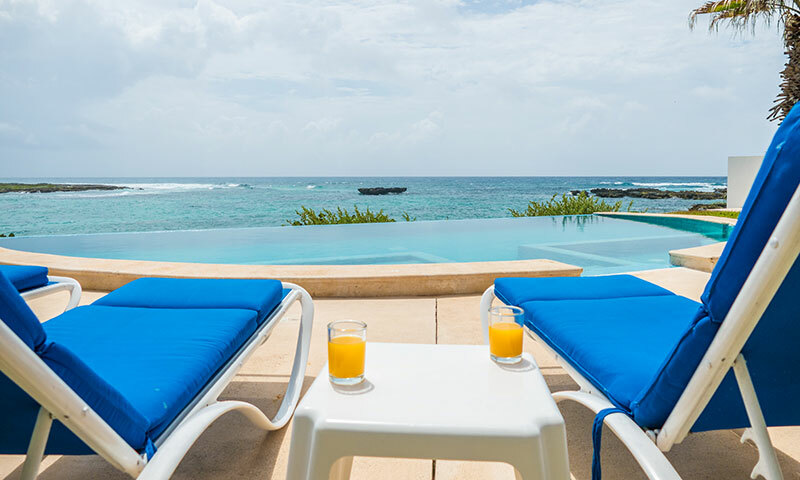 A dive shop and rooftop bar are located in the southern end next to a semi-private beach with good snorkeling. The hotels amenities are available to guests for an extra charge. 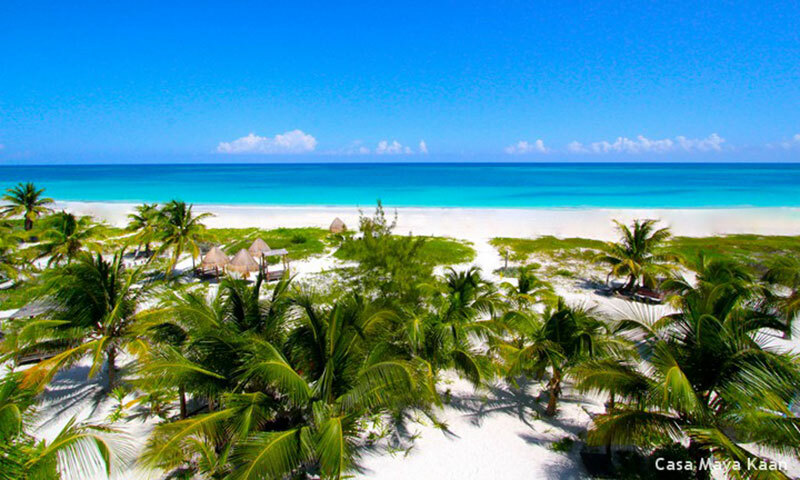 Half Moon Bay - Located on the northern end of Akumal, it is within walking distance of Akumal Bay and Yalku Lagoon, which is super kid friendly for snorkeling as it is extremely protected. 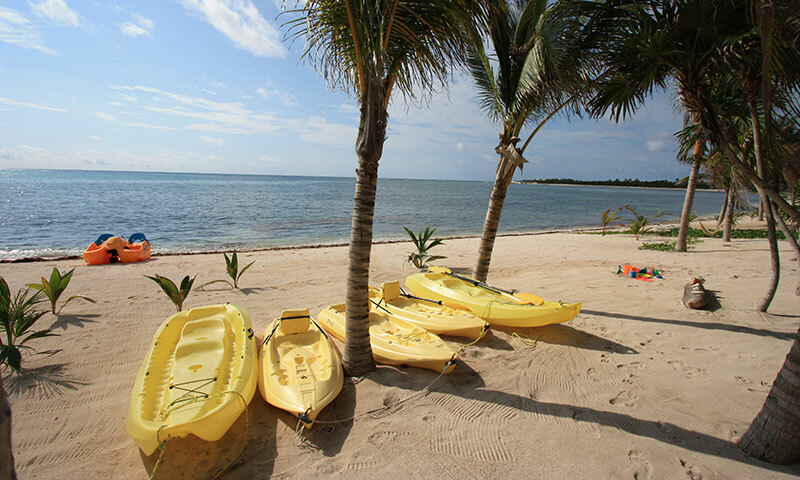 The sunrises here are unrivaled; the bay offers great snorkeling for adults and tropical onshore breezes will lull you into relaxation. There are more restaurants here as well as money exchange. 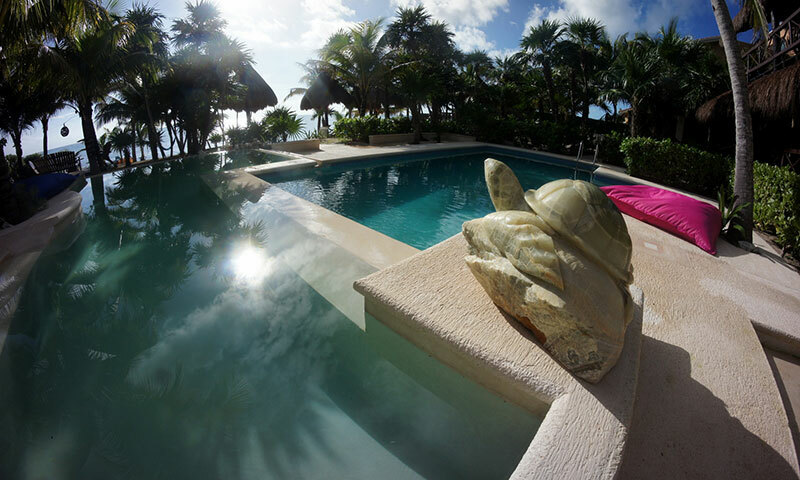 South Akumal - A private gated community with lush garden style beaches, villas and condos. Great snorkeling, but no restaurants or public access. 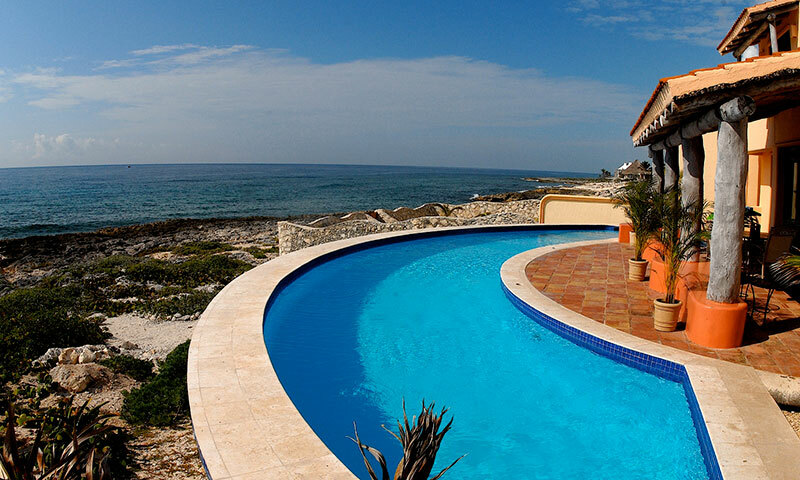 Sol Maya offers a number of properties in the area in all price ranges. If you are not finding what you are seeking or have in depth questions about accommodations and location, please contact us and we will be more than happy to assist you.